We are excited to announce the second annual PCIT training, which is being offered by the New England PCIT Training Consortium. 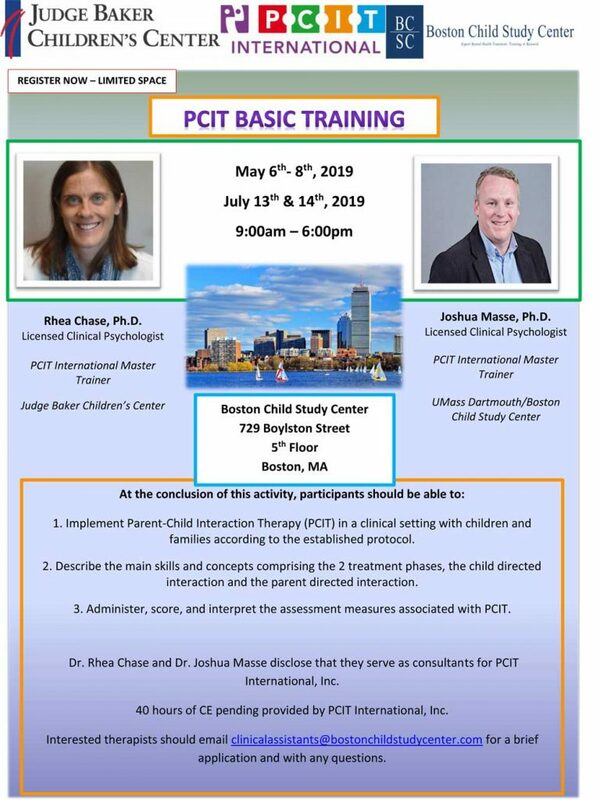 They will be hosting a fundamental PCIT training at the beautiful Boston Child Study Center in downtown Boston, May 6–8 and July 13-14, 2019. Please see the training flyer below for more details. 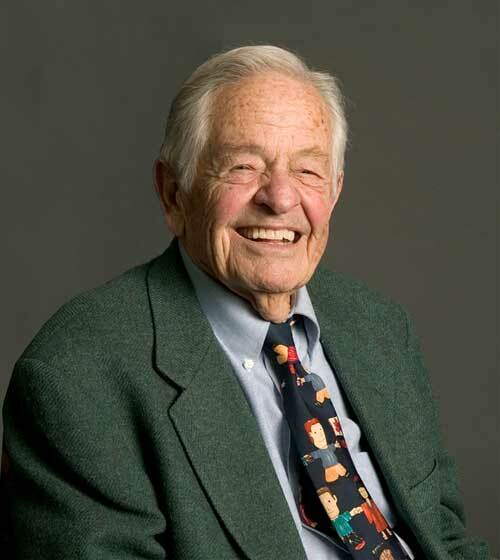 Interested therapists should email clinicalassistants@bostonchildstudycenter.com for a brief application and with any questions.